This winter has been pretty brutal for everyone with our new friend the “polar vortex” hanging around. Get past your winter doldrums and trade them in for some conga drums with our very own sangria recipe we call The Something Natural Spritzer! If you are in the mood for a slight twist on the old fruity favorite, we’ve decided to kick the soda to the curb in exchange for your favorite flavored sparkling water. Not only is this recipe refreshing to have with dinner, it’s also super easy to make for a party too. What else is great about this recipe? Well, if you want to keep the drinks flowing without feeling like you’ve ditched your New Year’s health kick, this fruit and wine combo is full of Vitamin C and low in fat. ALSO, you can make any additions or changes to make it your own! -1 teaspoon of cinnamon. This spice is what makes the recipe authentic. -2 bottles of Something Natural Sparkling Water. Pick your favorite kind! We used blueberry lemon for ours. 3. Squeeze your fantastic fruit wedges into the wine and toss them in after, along with the brandy, sugar and dust of cinnamon. Feel free to forgo the sugar if your wine is sweet enough! 4. It’s always best to chill the mixture overnight to enhance the flavors. 5. Add Something Natural Sparkling Water right before serving. 7. Turn up the music and repeat! 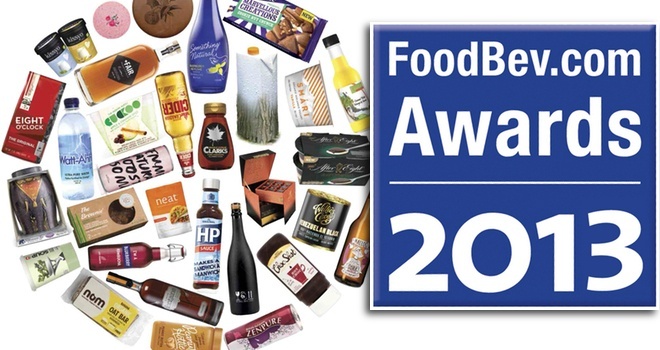 The finalists and winners in the FoodBev.com Awards 2013 have been announced. A digital Showcase magazine showing all entries, finalists and winners can be viewed here. The judging panel considered over 100 entries in six categories. The panel said: ‘A multicultural approach, an easy to consume better for you product in an easy to understand fashion’, and ‘Great typographic choice to talk about authenticity. Brings a fresh and new look to dairy products’. FINALISTS: Smári Organics (US) – Smári Organic Icelandic Yogurt, Pure (UK) – SPC Nature’s Finest Go Fru brand packaging and design, and Fresh five premium food (Germany) – Kissyo Premium Frozen Yogurt. The panel said: ‘Easy to navigate through the range. Elegant and simple. Romancing the benefit, soup becomes gourmet food!’, and ‘Funny and outstanding design’. FINALISTS: Slice Design Ltd (UK) – Danone – Activia Pouring Yogurt, Heavenly Tasty Organics Ltd (Sweden) – company rebrand, and BrandOpus (UK) – Willie’s Cacao. The panel said: ‘The illustration becomes an icon while communicating the product’s concept and health credentials’, and ‘Matcha is the hot trend in functional super tea and the branding shows willing in a young sector. Great colour palette!’. FINALISTS: Oji Drinks (Sweden) – Oji Drinks, Bembel-With-Care (Germany), and Bembel-With-Care Apfel-Schaumwein. The panel said: ‘How to enhance the iconic and unique values of a brand’, and ‘Beautiful use of illustration to create a memorable range of packs. If there was a Best In Show category, this would win it’. FINALISTS: Little Big Brands (US) – Something Natural, Customdrinks (Spain) – Maeloc, and Icelandic Glacial Water (US) – Icelandic Glacial Water. The panel said: ‘Great education campaign through fun engagement. A truly lovely idea that would enchant mums and kids and get them to love their favourite brand even more’, and ‘Great way of subtly creating a link between the product and its wholesome credentials’. FINALISTS: All Market Europe Ltd (UK) – Let Nature Do Its Thing, The Good Whey Co (UK) – Upbeat, and We Are Social (UK) – Wimbledon Wiggle. The panel said: ‘Trends turned into understandable design’, and ‘Impressive in their breadth and bravery’, and ‘A great portfolio that shows creativity and professionalism’, and ‘Demonstrates the ability to work with big brands while maintaining a creative and independent feel to the smaller projects’. FINALISTS: BrandOpus (UK), and Slice Design Limited (UK). 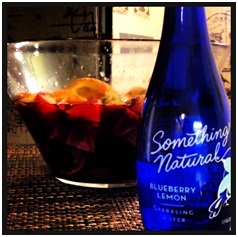 Something Natural Sparkling Waters Now Available AT Bee’s Knees Supply Company Boston, MA! WOOT WOOT! Born and raised in Boston, we’re super excited to be selling our products at the Bee’s Knees Supply Co located in our home city! 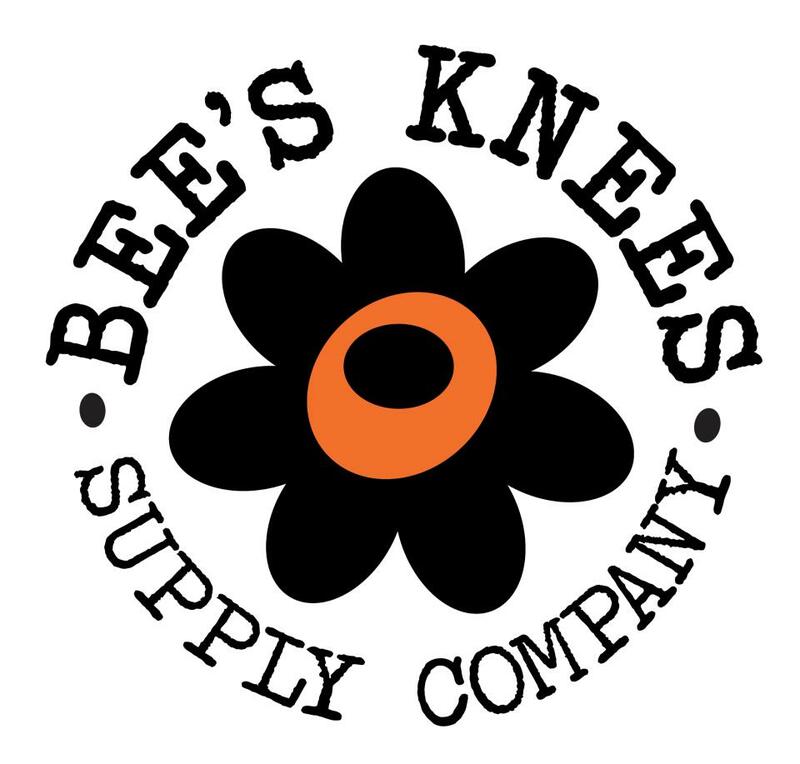 The Bee’s Knees Supply Company believes in selling and producing foods of the utmost integrity, products whose stories are authentic and compelling. Located in the Fort Point neighborhood in Boston’s seaport district, this 5,500 sq ft. market on 12 Farnsworth Street caters to both residents and the downtown business community. A gourmet grocery, they also offer a full cafe, chocolate shop, wine and craft beer shop, full delicatessen, floral center, and house goods, including gorgeous housewares by designer Mackenzie Childs. Early indications from the Bee’s Knees staff is that their customers are really enjoying Something Natural Sparkling Water! Bostonians check out the Bee’s Knees for a guaranteed great experience! Just tell them we sent you! 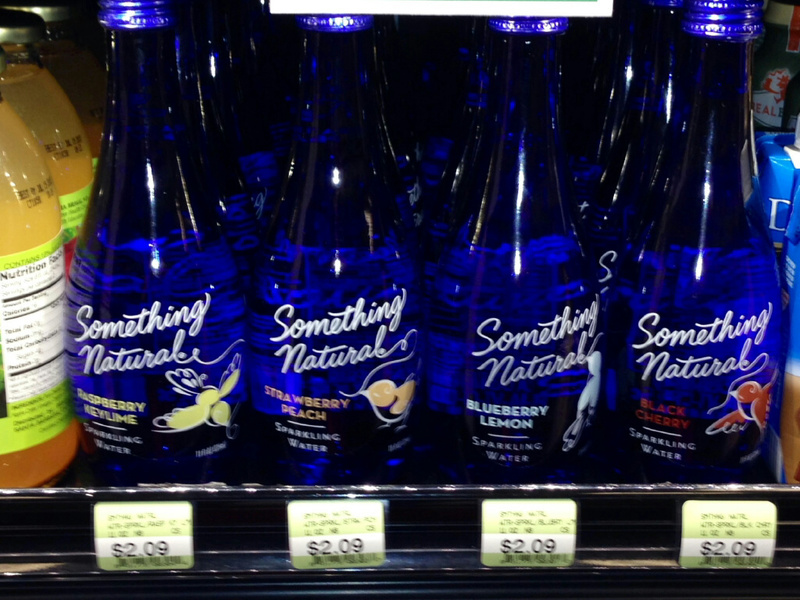 Something Natural Sparkling Water Now Available At Lassen’s Natural Food Markets in California! You asked for it and now you got it! Yup, that’s right folks, we’re super excited about being on the shelves at these prestigious locations in California. For all our fans who continually ask for new locations, keep them coming and we’ll do our best to make it happen. Thanks to all of you for your continued support of Something Natural Sparkling Water! In order to service new and existing customers, this past summer Something Natural added top tier distributers to its existing network, including Polar Beverages (Ma &CT), National Distributors (ME), Wright Wisner (NY) and Baker Distributing (VT). “In many respects Sparkling Water, specifically flavored water, is one of the hottest categories in the beverage business as consumers migrate over from CSD’s. We have seen very strong demand from retailers, distributors and most importantly consumers looking for all-natural/flavored sparkling alternatives to some of the artificially sweetened products in the market . Our announcement today further validates this trend.,” said Shefshick. 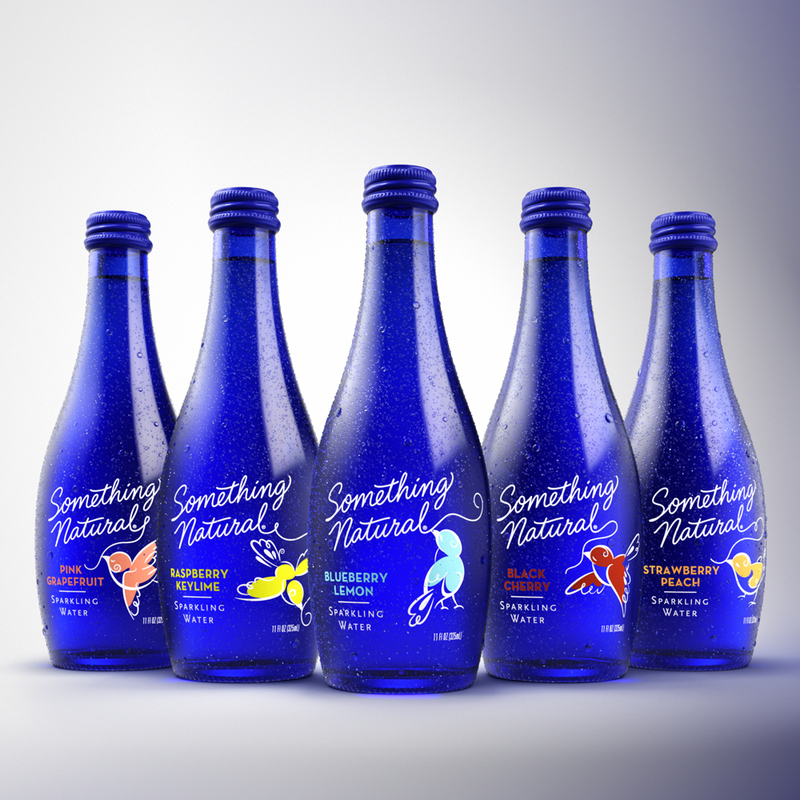 Something Natural LLC is based out of South Boston, MA and was incorporated in 2010 with the vision to make sparkling water taste better With a strong belief that “less is more”, Something Natural remains committed to formulating our products with only clean and natural ingredients. . Today all Something Natural beverages are made with ultra pure sparkling water and a touch of natural fruit flavor. Something Natural is distributed throughout the United States in traditional and natural retail stores, bodegas, cafes, hotels, and available online. Featuring five flavors, guaranteed to satisfy everyone’s palette — Blueberry Lemon, Black Cherry, Strawberry Peach, Pink Grapefruit and Raspberry Keylime. In a world full of artificial, Something Natural is refreshing. Soda is NOT YOUR FRIEND and here’s why! 72.8% of your body is… WATER!